GOKPOP | Exclusive K-News in Malaysia & Singapore: RSVP & Watch KCON New York 2018 on JOOX for FREE! 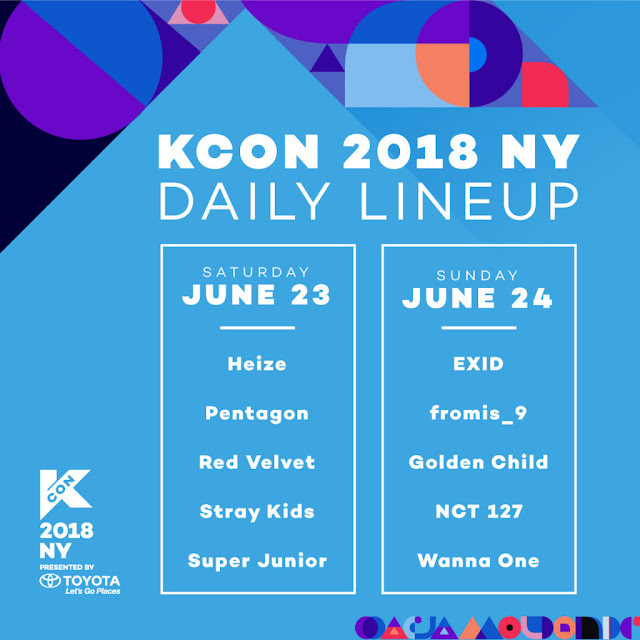 RSVP & Watch KCON New York 2018 on JOOX for FREE! Here’s your chance to enjoy all your favourite K-Pop entertainment and cheer for your beloved idols and divas! JOOX, Asia’s biggest music streaming app, and KCON New York 2018 (KCON 2018 NY), the world's largest Korean culture convention and music festival, are putting the world of Hallyu at your fingertips! 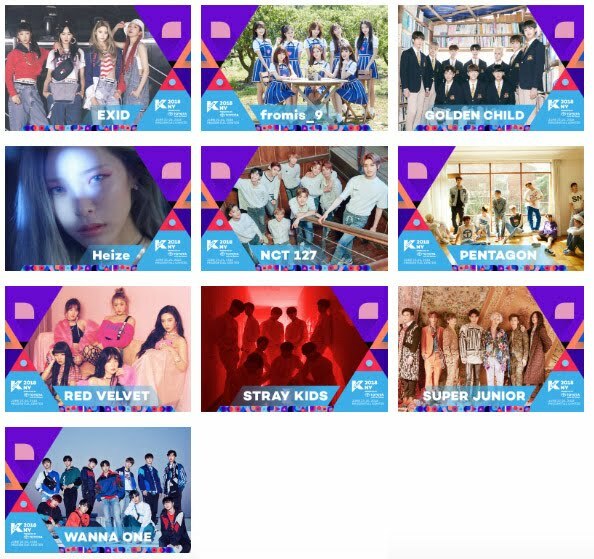 From July 5 onwards, all JOOX users in Hong Kong, and exclusively in Indonesia, Malaysia, Myanmar and Thailand, can sit back and enjoy watching the festival at home, featuring a star-studded K-Pop lineup including Wanna One, EXID, Super Junior, Red Velvet, NCT127, Pentagon, Stray Kids, Heize, fromis_9 and Golden Child! 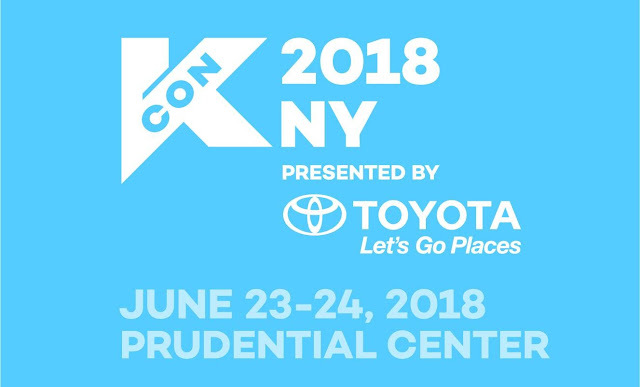 Held in June, KCON New York 2018 was a convention and music festival dedicated to bringing “All Things Hallyu” to K-Pop fans in the United States. The two-day event encompassed every element of K-Pop culture including pop music, TV dramas, movies, fashion, food and beauty through a music concert, interactive workshops, stimulating panel discussions and booths. RSVP now on the JOOX app to watch the show free via video-on-demand! K-Pop lovers can enjoy their favourite music and live performances for free by downloading JOOX on both the Apple App Store and Google Play Store, or accessing the JOOX website. Many more concerts and live broadcasting performances by local and international artists are lined up to be streamed on JOOX!